Bob Dylan, in a scene from a new video for the song "Just Like Tom Thumb's Blues." This version of "Just Like Tom Thumb's Blues," Dylan's third take of the song, is a bit slower and moodier than the one that appeared on Highway 61 Revisited. It's one of the many alternates available on the latest release in the Dylan bootleg series, Vol. 12 The Cutting Edge 1965-1966, a collection of outtakes and other jewels he recorded during a 14-month period of prolific genius that resulted in the albums Bringing It All Back Home, Highway 61 Revisited and Blonde On Blonde. Dylan recorded more versions of "Just Like Tom Thumb's Blues" than he normally did for an album. He eventually settled on the 16th take for the final version. The newly produced video was created by Damian Rodriguez using film footage shot by D.A. 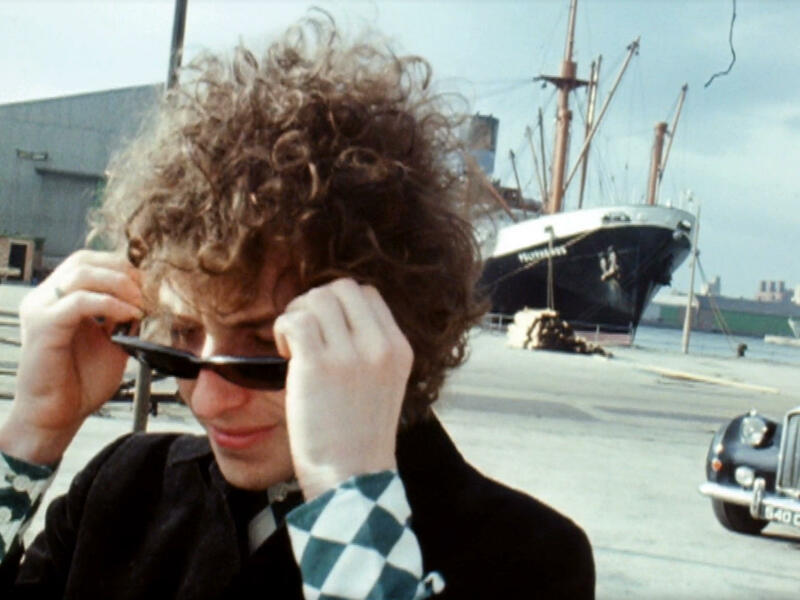 Pennebaker on Dylan's tour of the British Isles in 1965 (black and white) and 1966 (color). Music can provide a space for healing, feeling and thought. Following the terrorist attacks in Paris, including at a show in that city's Bataclan concert hall, we were compelled to play music with a meditative tone, songs that allow space and time for reflection. A tune Bob Boilen found himself playing all weekend was by Hiya Wal Âalam, a band featuring members from Tunisia, Palestine and Sweden. 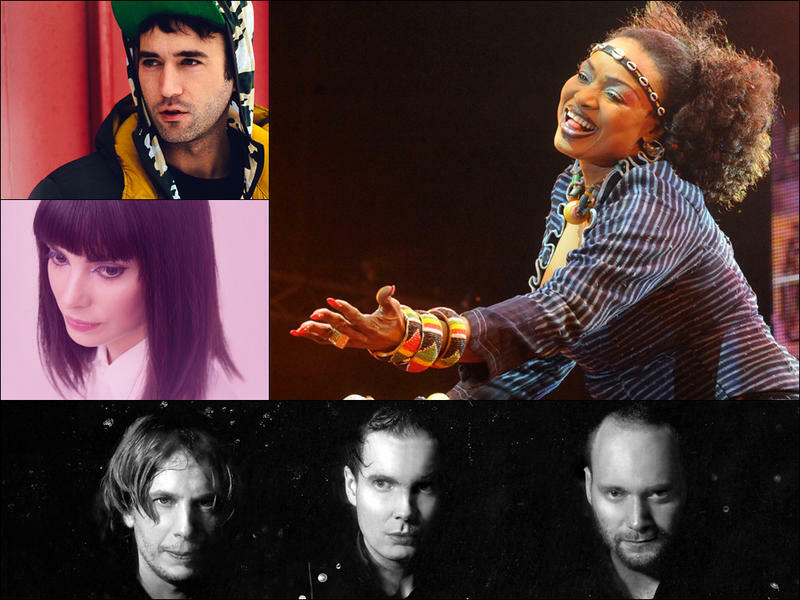 It's culture-blending music and perfectly pensive. 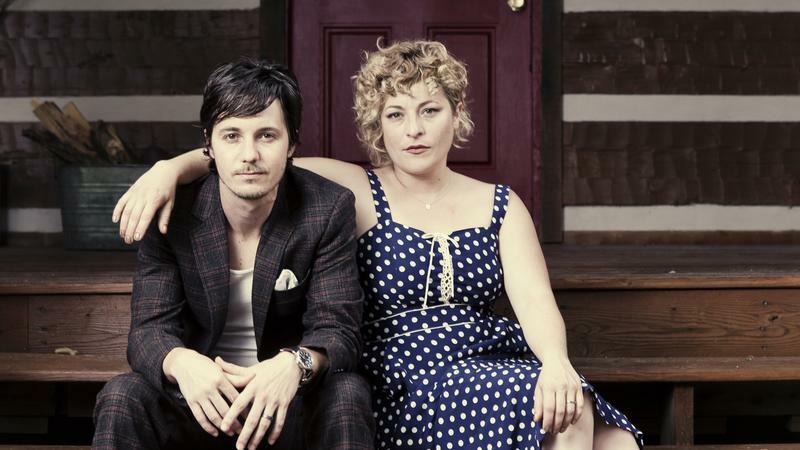 Shovels & Rope's new album of covers, Busted Jukebox Vol. I, took a village to create. The folk-rock duo of Cary Ann Hearst and Michael Trent called in their talented friends and collaborators to tackle songs from Elvis Costello, Nine Inch Nails and Guns n' Roses, just to name a few. Each tune is imbued with Shovels & Rope's signature sound and the individual influence of the guests on each track. Imagine creating the best work of your life, some of the best music of its day, and no one cares. Now imagine playing those songs 47 years later to a screaming and loving bunch of fans and getting what seems like a hero's welcome. 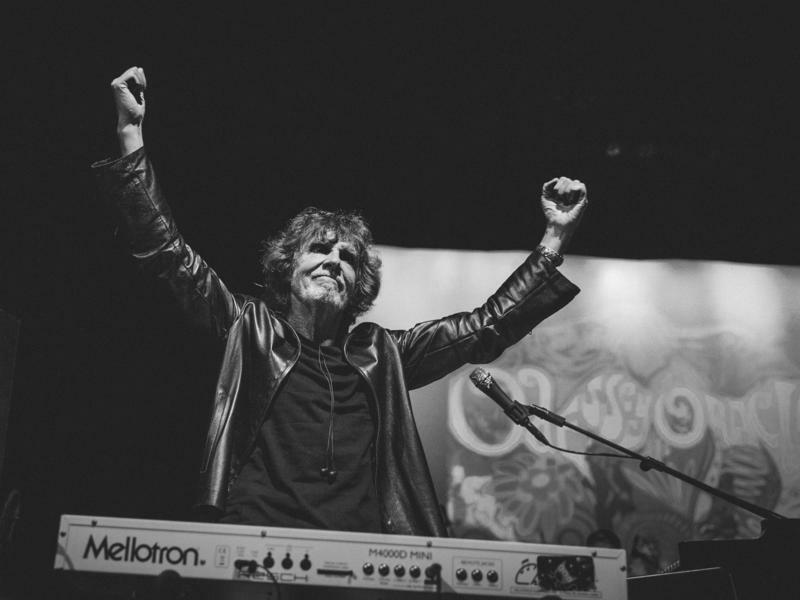 That's part of the story of The Zombies, who played the classic 1968 album Odessey and Oracle, along with a set of other hits and brand new songs, live in Washington, D.C. last month. Now we have their nearly note-for-note live reproduction of Odessey and Oracle for you here.